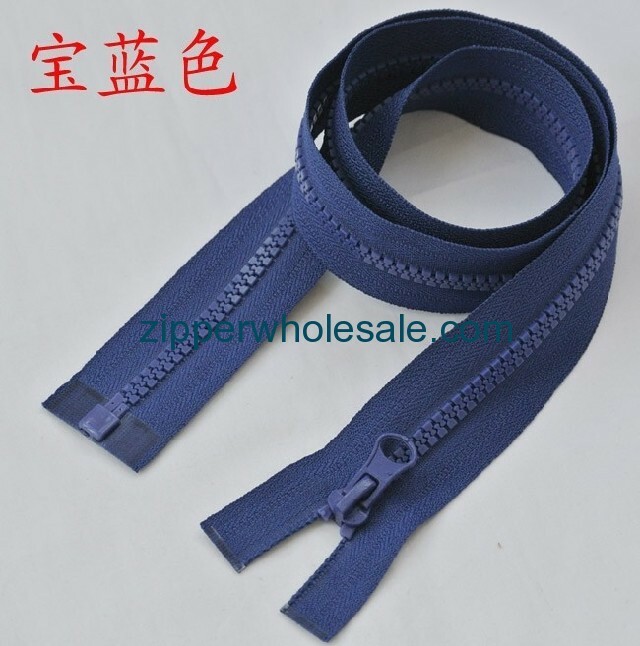 2. model: 5#, other models also available such as 3#,4#,8#,10#. 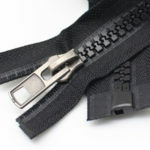 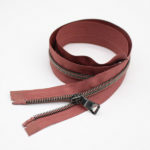 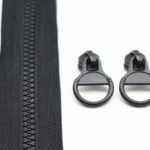 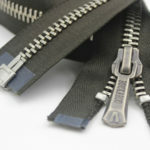 3. zipper style: marine grade zippers,open ended plastic zipper. 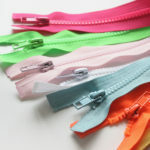 4. color: any color can be optional. 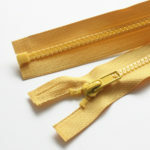 5. usage: use for bag or garment zipper. 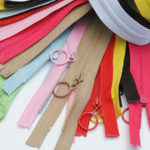 6. packing:100 yards /transparent polybag, outer with carton box to packing.